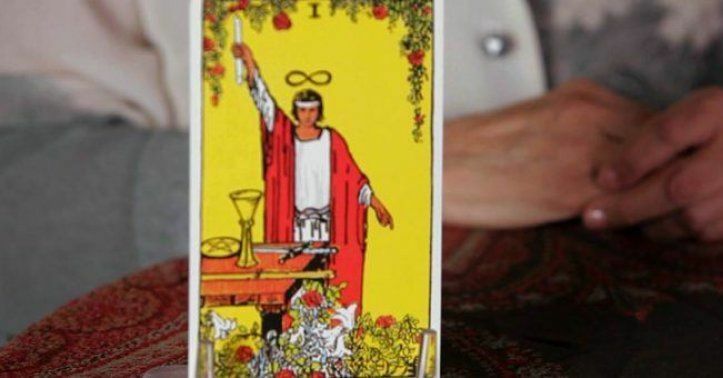 What Are Good Questions To Ask During a Tarot Reading? What Are G. . .
What area(s) of my life needs major improvement right now? What is my biggest roadblock at the moment? How can I assist my dad with his anger issues? What should I focus on right now? Is there a message my spirit guide wants to pass on to me? What should be my immediate focus in life right now? What do I need to know to get along better with my husband/wife/father/mother? How can I stay happy at work? Would a job switch impact my career at this point? How can I feel at peace with myself? How can I improve relations with my co-workers? What should I know about my career at this stage? How can I be good at ...? What is the best time ...? Which is the best choice amongst ...? Though the possibility of constructing such questions is endless, one should still try to work out the best possible combinations of questions which he/she think would effectively answer his/her queries, before going for a Tarot session. Which question(s) did you choose to explore? Feel free to share your experience in the comments sections below! Join us as we look forward to providing you with more such motivational and personal growth methods, here.